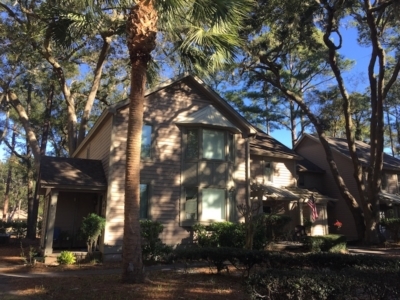 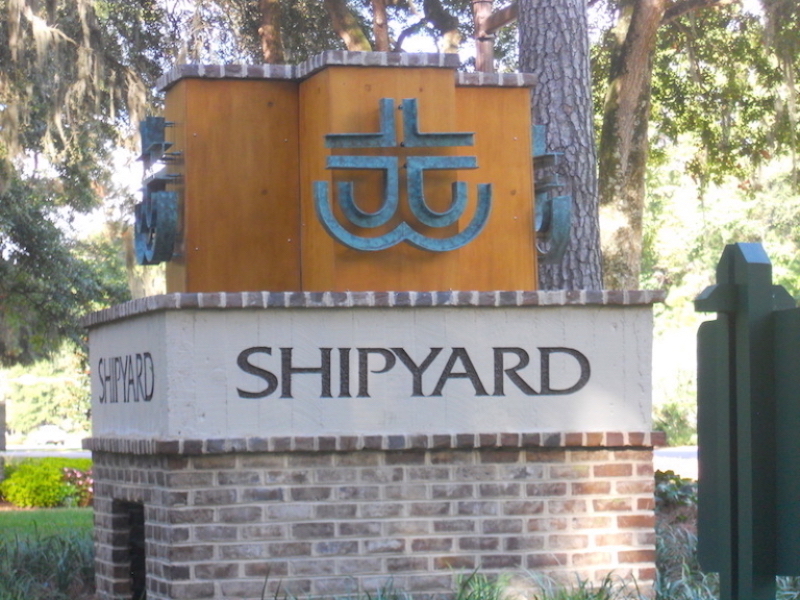 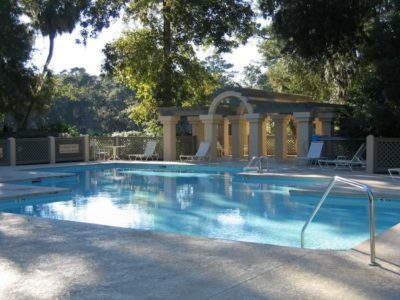 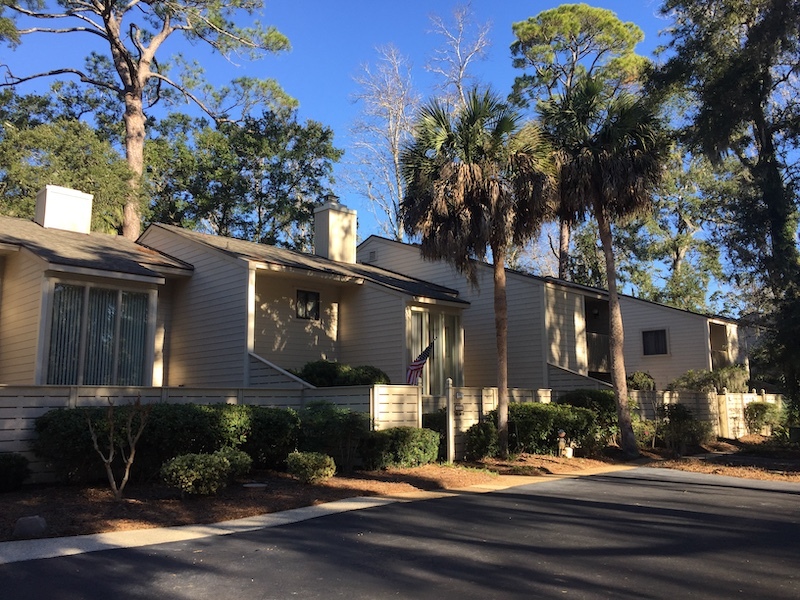 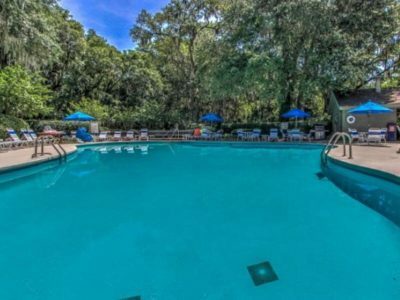 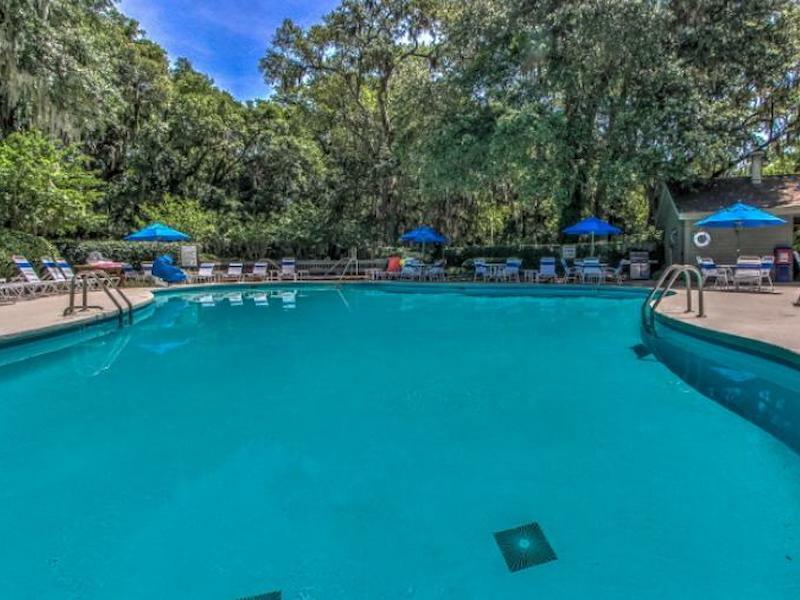 Shipmaster Villas are just off the mid-circle heading towards the beach and Sonesta Resort Hilton Head Island. 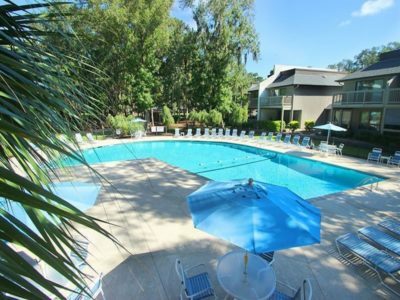 It is close to all amenities. There are 2, 3 and 4 bedroom townhouses with a beautiful on-site pool, tennis court and the beach is just a short distance away. 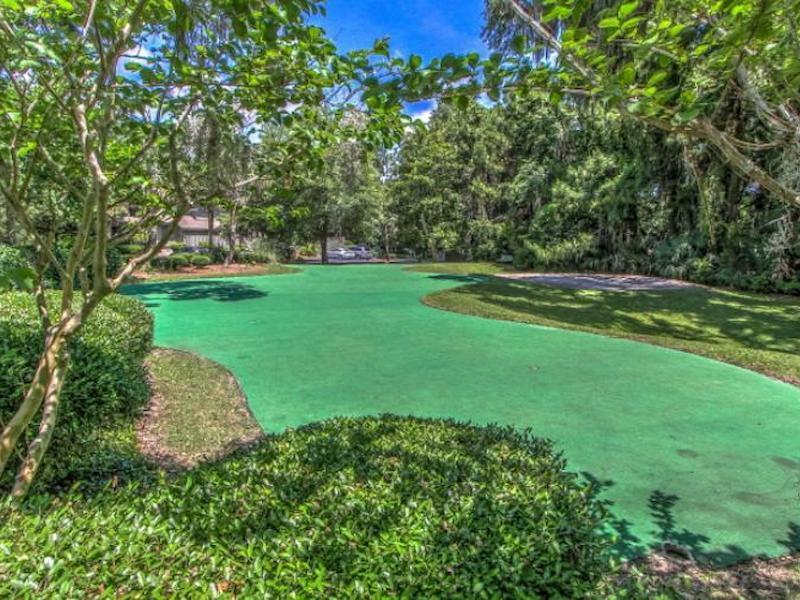 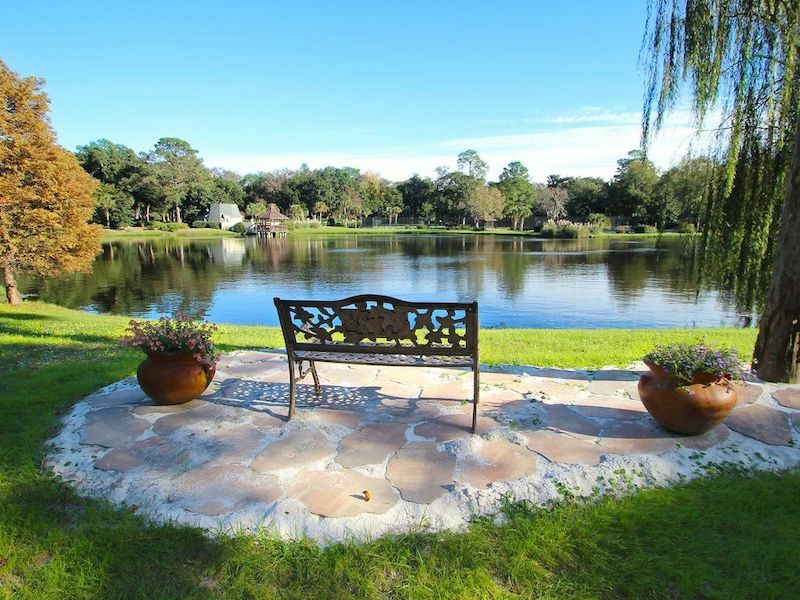 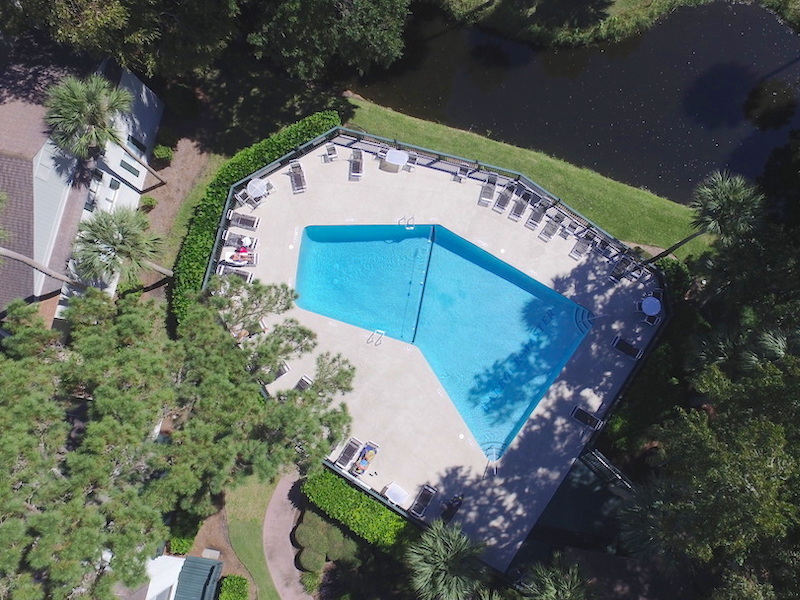 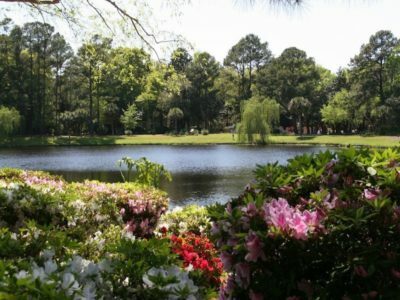 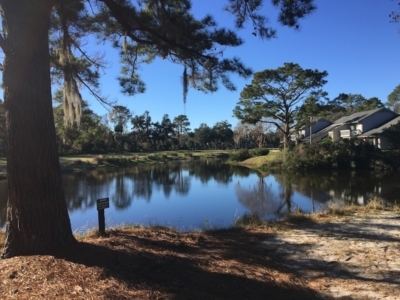 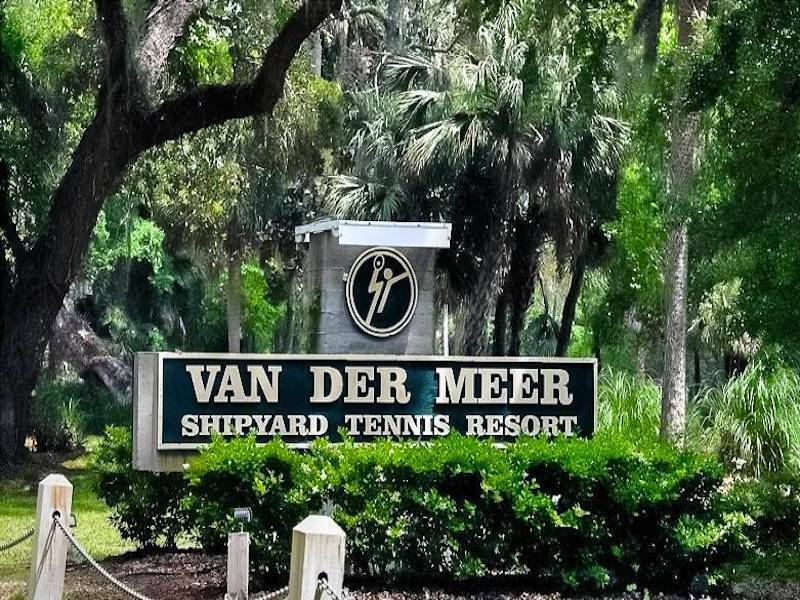 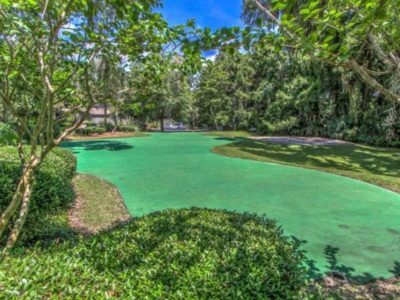 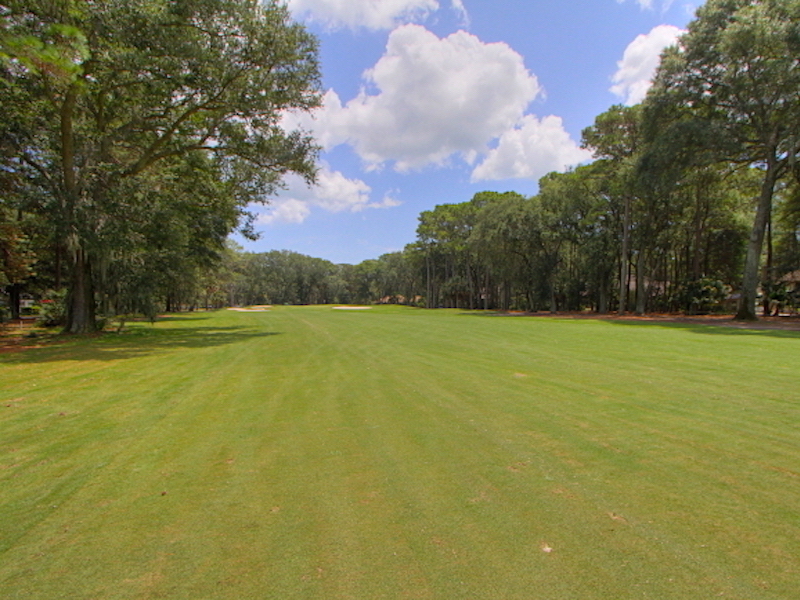 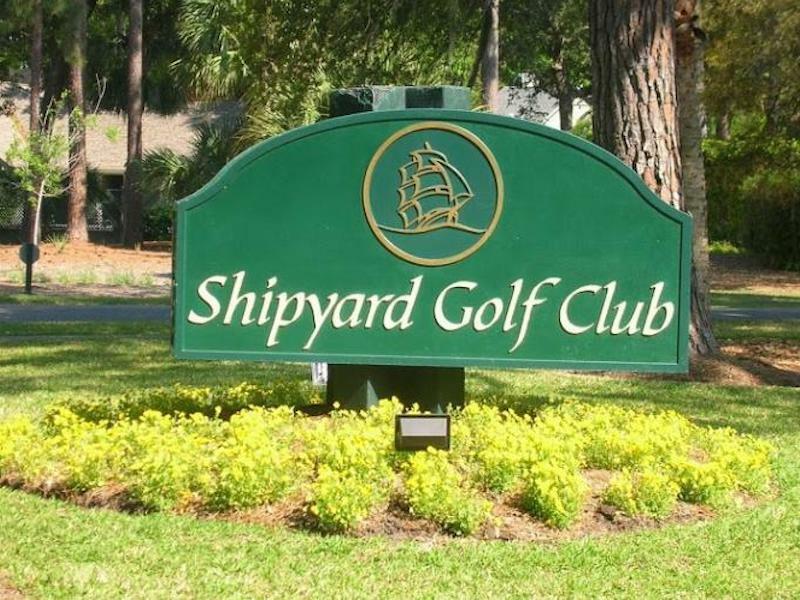 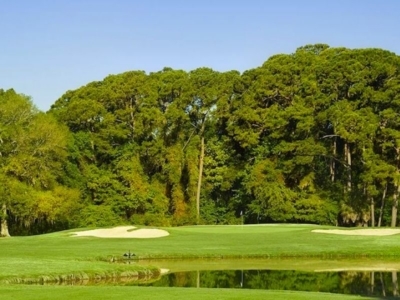 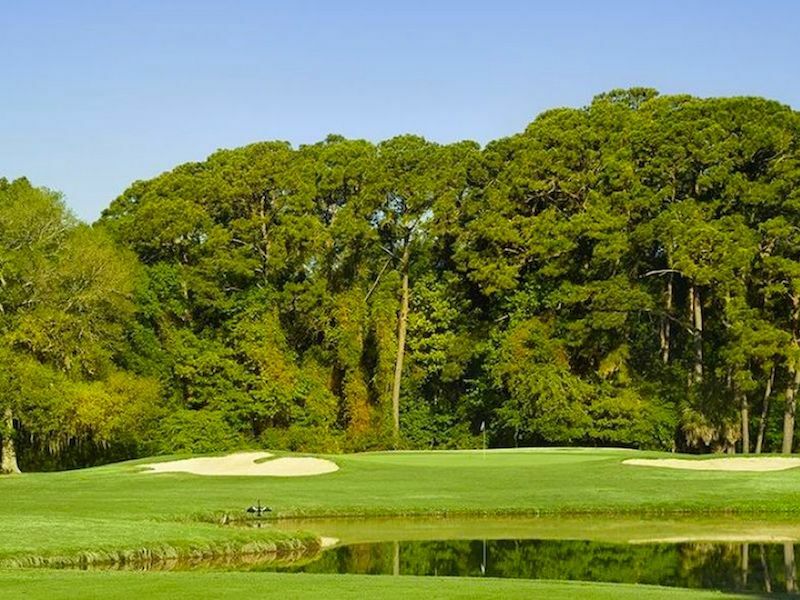 Shipmaster views are along quiet lagoons, beautiful fairways and a tranquil pool. 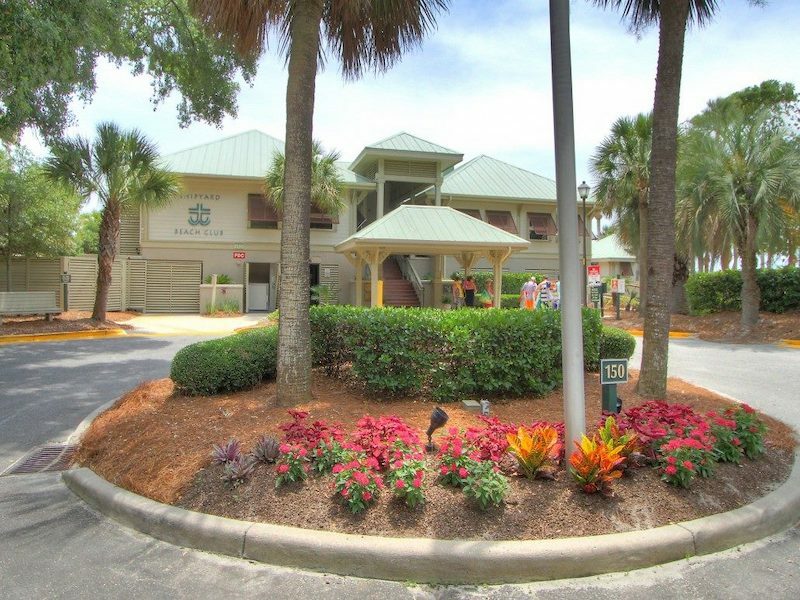 Shipmaster Villas are good vacation rental properties or second home and retirement villa living.